If you were injured on someone’s property, it is critical that you contact an Indiana personal injury attorney immediately. The sooner an attorney starts investigating your accident, the better off you will be. Injuries suffered on another’s property- whether it is a home, store, shop, office, sidewalk or commercial building are often the result of negligent maintenance or even complete disregard for the safety of others. 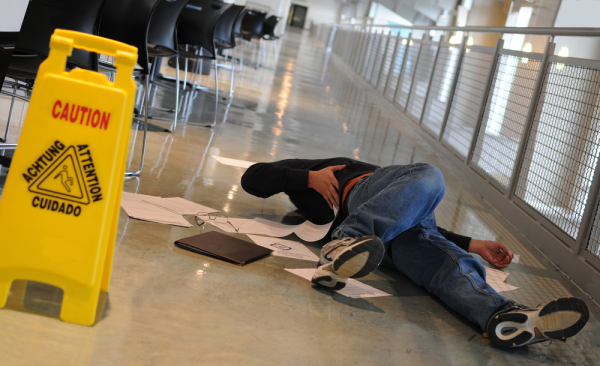 If you or your family member has been injured in a slip and fall or other accident on someone else’s property, you may have a premises liability claim. Property owners and managers are expected to remedy such hazards in timely manner to warn those that visit the premises that such hazards exist. If a property owner fails to correct known dangers, he or she may be held accountable for any injuries that result from his or her negligence. If you were injured on someone’s property, call Locke Law Firm for a free consultation at 317-638-3468.